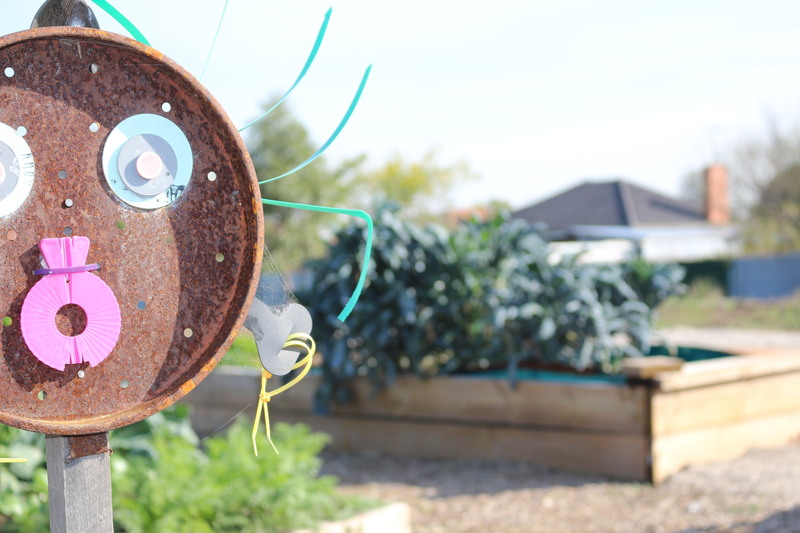 Braybrook Community Garden offers enthusiastic locals a place to get together and grow in a relaxed and friendly environment. All are welcome to plant and work in the garden – and take produce home too. 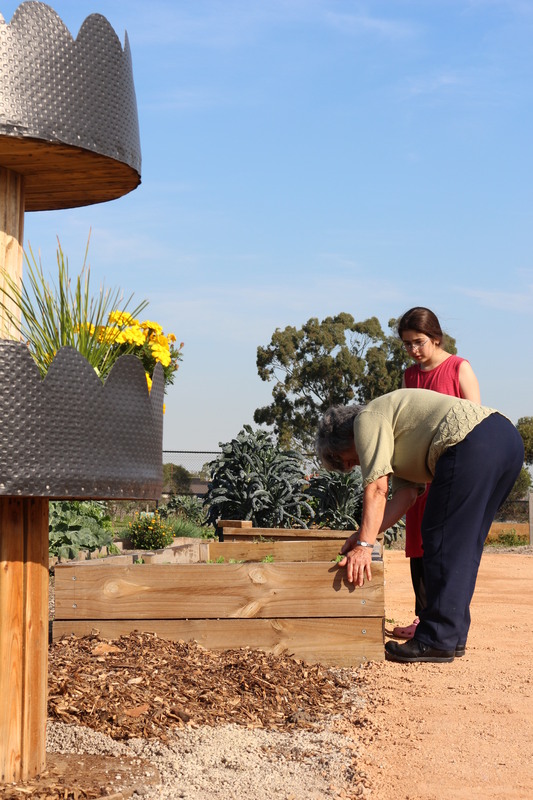 Developed in 2012 by Maribyrnong City Council from an existing garden, it now extends to over 3000 square metres featuring fruit and nut trees, composting and large raised communal beds. Facilities include a barbecue, pizza oven, and a sheltered picnic table and chairs. 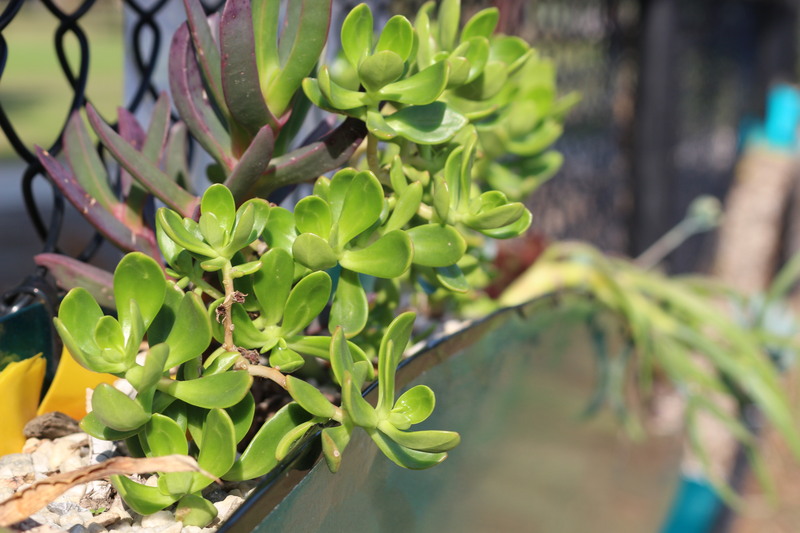 Water-wise gardening is a key objective for all urban food production schemes. At Braybrook Community Garden this focus includes limiting water usage by reducing evaporation rates with mulch and increasing shade with vegetation. Garden beds are contoured to capture above ground runoff and harvesting roof top rainwater. 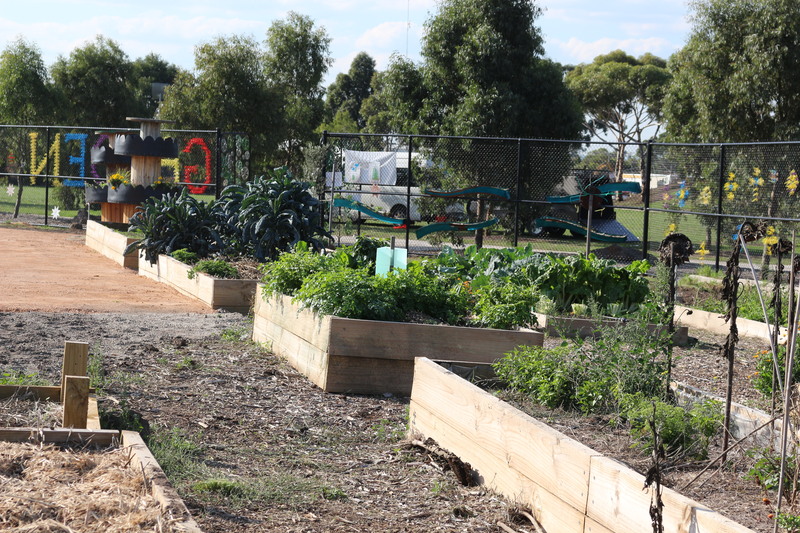 As well as providing some food for its members, the Braybrook Community Garden plays an important social role. 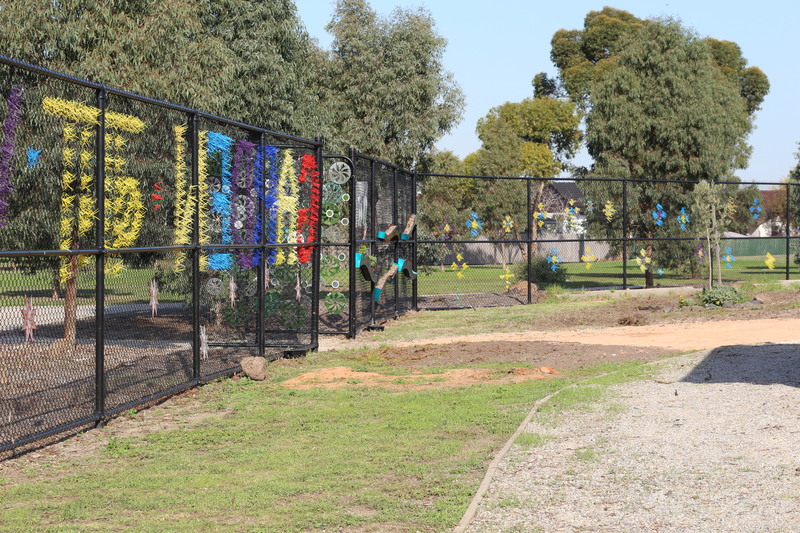 It becomes part of the newly upgraded Braybrook Community Hub that offers a multitude of social services and can now host gardening and cooking workshops, festivals, picnics and sporting events.